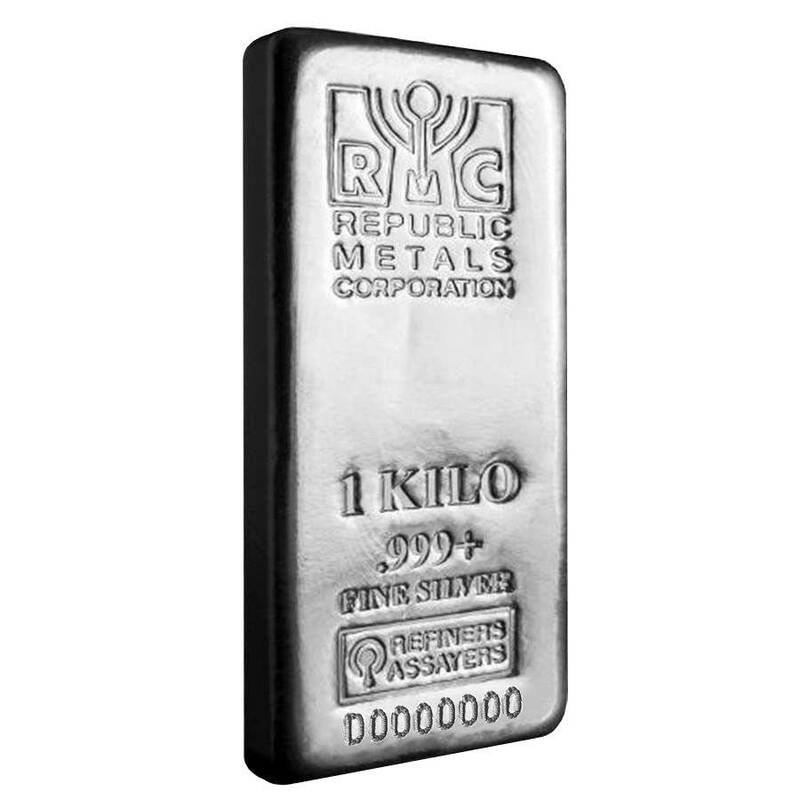 Bullion Exchanges is pleased to offer these 1 Kilo Republic Metals Silver Bars. 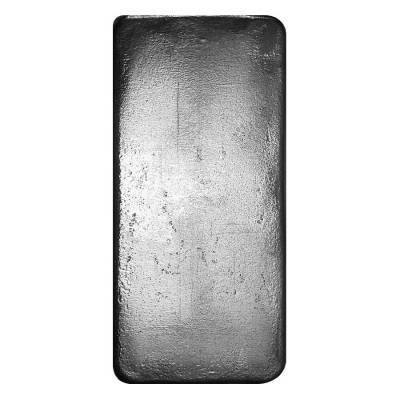 Each bar contains One Kilo of .999 fine Silver. Republic Metals is a highly reputable organization leading the way in refining innovation with the development and implementation of “green refining technology”. Republic Metals Corporation is ISO 14001 Certified, the first such designation awarded to a U.S. metal refinery. In addition, the U.S. Department of Energy has recognized Republic Metals Corporation for its commitment to environmental protection. 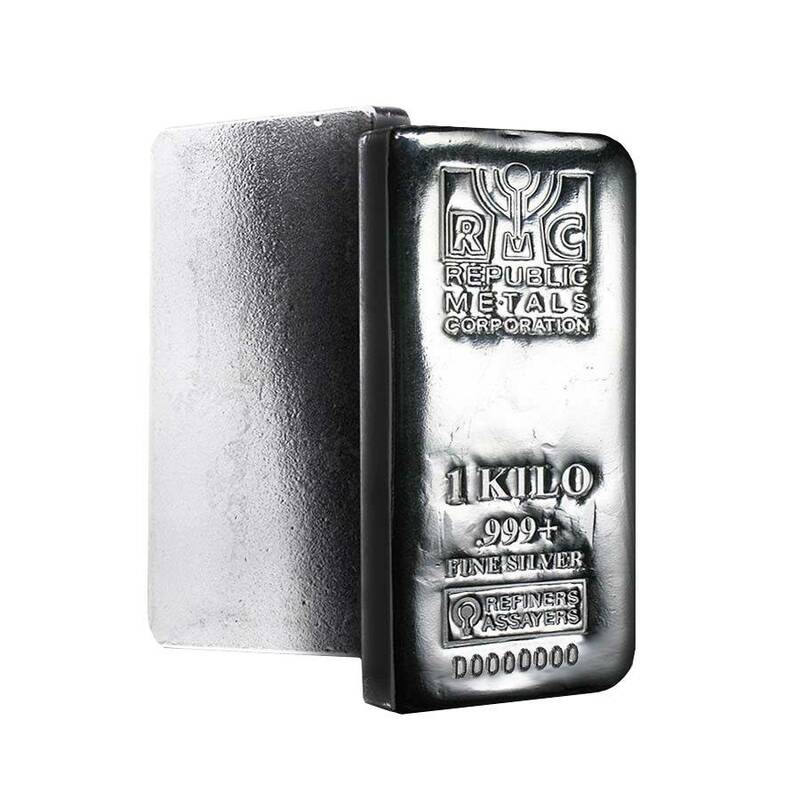 Contains 1 Kilo or 32.15 troy oz of silver, Purity of .999 fine silver. Eligible for: Precious Metals IRAs. Each bar featured the Republic Metals Corporation logo, weight, purity, and are stamped with unique identifying serial numbers. Each bar is shipped out in discreet packaging to ensure there is no indication of package’s contents. 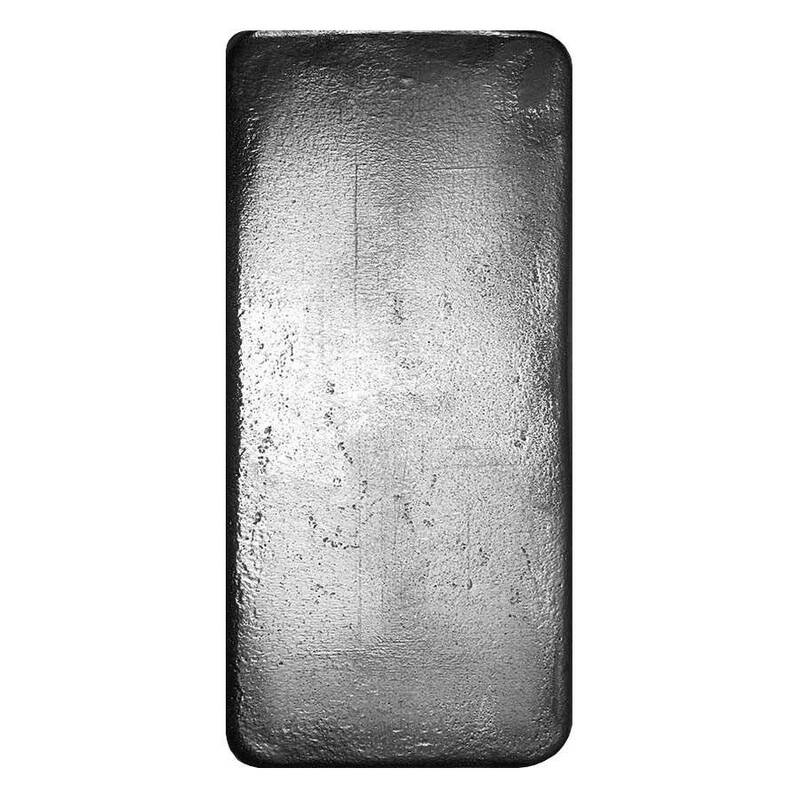 As with all of our products, Bullion Exchanges guarantees this bar to be 100% authentic. The website is easy to use, the checkout always goes smooth, the shipping is 2 day priority for no cost and the price is amazing. Bullion Exchanges is my favorite site to order from; I have used other sites that were high priced, charged for shipping (not 2 day and took about a week to arrive), and I will never go back to those sites because why should I when Bullion Exchanges beats them on everything! Real pros. Bullion Exchanges is a 5 star company! Another Flawless transaction. Thx Bullion Exchanges! Thank you Bullion Exchanges, I am very satisfiedwith my purchase. It's been great doing business with you, I will pass your website along to my friends and family. You guys are top notch, I purchased multiple bars which were packaged tight and discreetly. They were as described if not better! For every $1 spend, you will earn 1 Bullionaire Buck which is equivalent to $0.001 off a future purchase. 513 BB = $0.51.